An old, rusted out piece of metallic trash litters the shore of Glass Beach in Hawaii. Glass Beach was a former garbage dump. 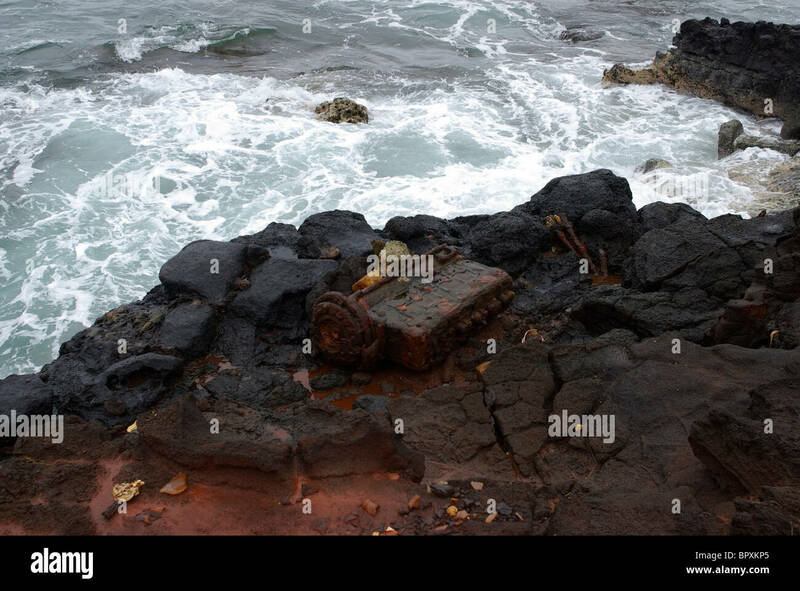 A discarded piece of industrial metal lays decomposing on the shore of Glass Beach, Kauai, Hawaii. 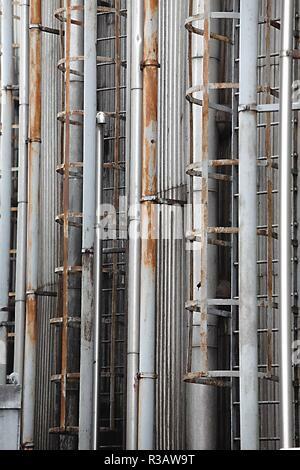 The site pictured is a former dumping site. The salt of the Ocean is slowly rusting and breaking down the remaining garbage on the shore. 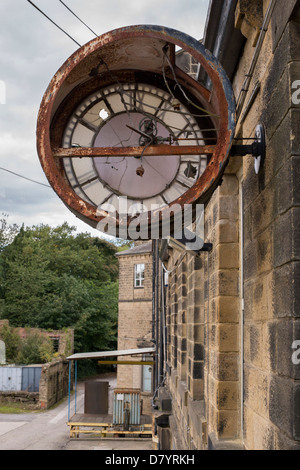 Close-up of large broken rusty clock fixed to wall at Greenholme Mills, a partially derelict Victorian worsted mill - near Ilkley, Yorkshire, England.